Everybody loves to take a good vacation in a place where relaxation and recreation can actually happen. The first thing that people do is to search for new places to explore through the internet or by looking through brochures. 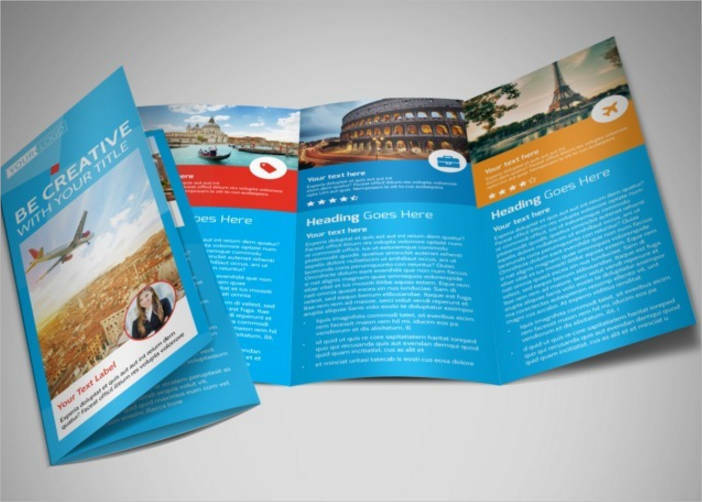 If you are travel agency looking forward to more clients, make your brochure as appealing as it can get. 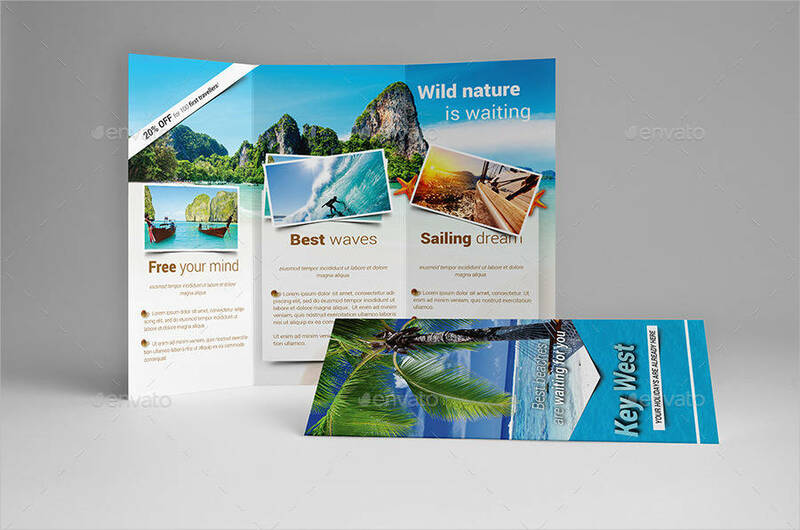 The best option you have is to look for a Brochure Template and start from there on how you want it to be. Some templates have great designs already that won’t need you to do more effort. 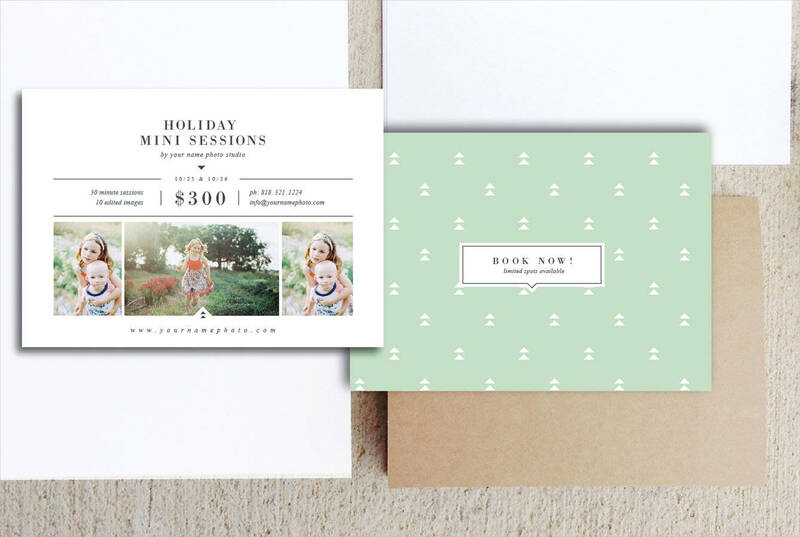 Invite people to stay in your holiday rental with awe-striking templates to see. Use appropriate fold and template. 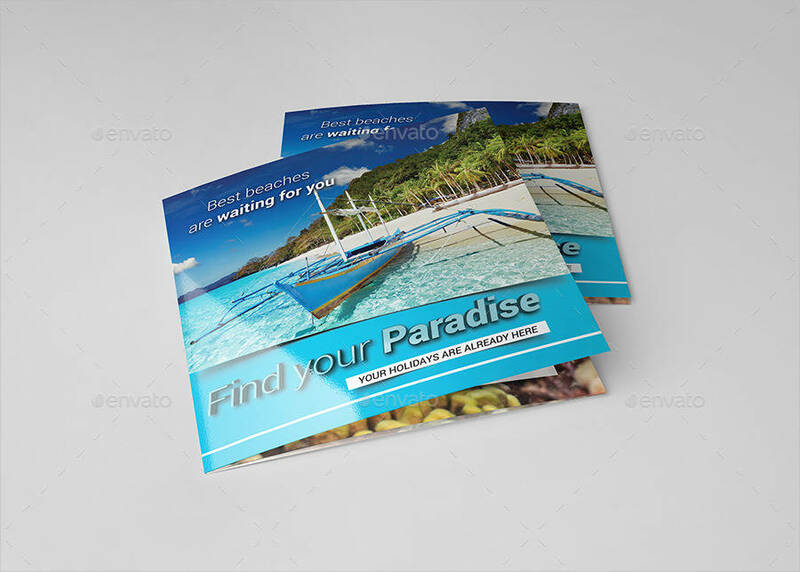 There are different types of brochures that you can find all around by searching free brochure download. With that, your options grow bigger. 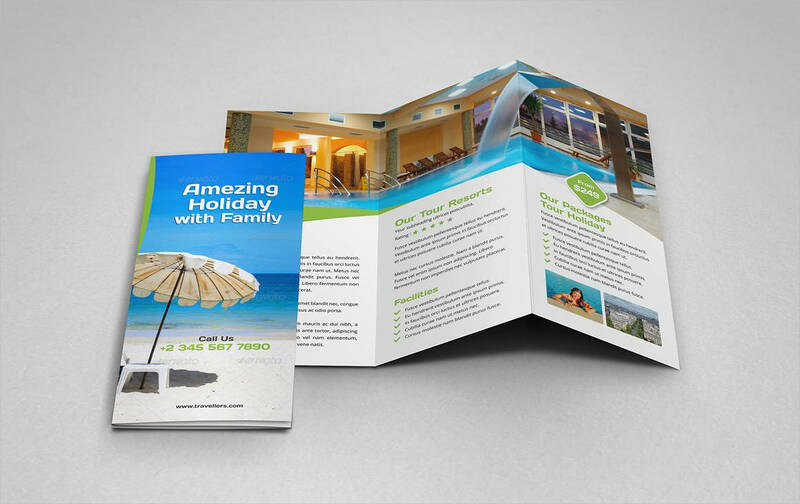 While there are no specific printable brochures for holidays, you still need to consider the number of contents you plan on adding to it. Make sure that your contents do not cut off in between texts, images, or folds. Choose the right color scheme. A good design uses great colors. Pick something that will complement with the other colors present on your brochures. When choosing the font color of the texts, make sure that it contrasts with background so that all the words are still visible to readers. Balance the position of elements. Where you put your images, texts, headings, subheadings, etc. matters in every brochure. Adding too many elements on one side might make it look too tight while putting less will also make it look bare. 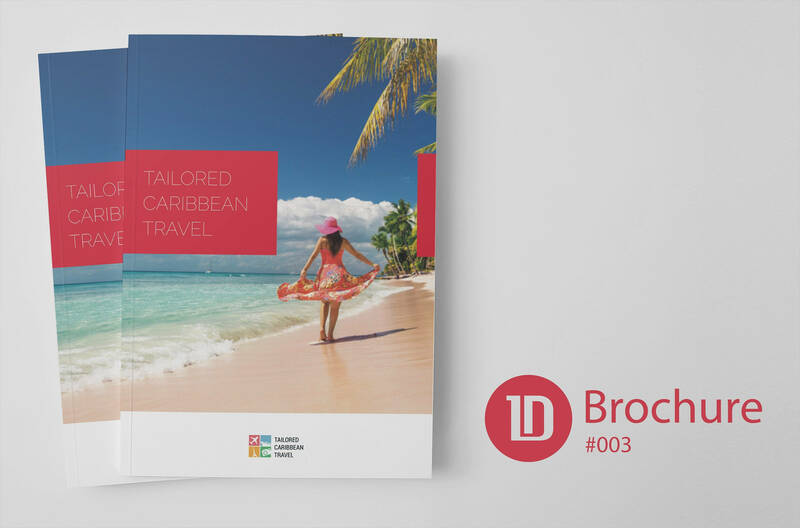 What Should Be in Your Holiday Brochures? 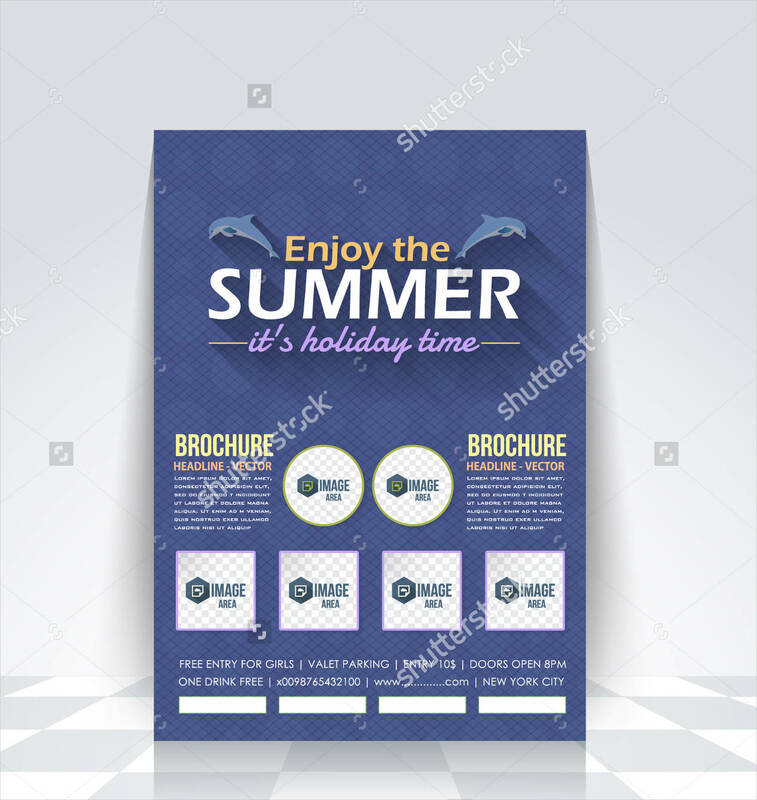 Organize the contents of your illustration brochures and make sure that you don’t leave out the necessary information that should be seen by the readers. 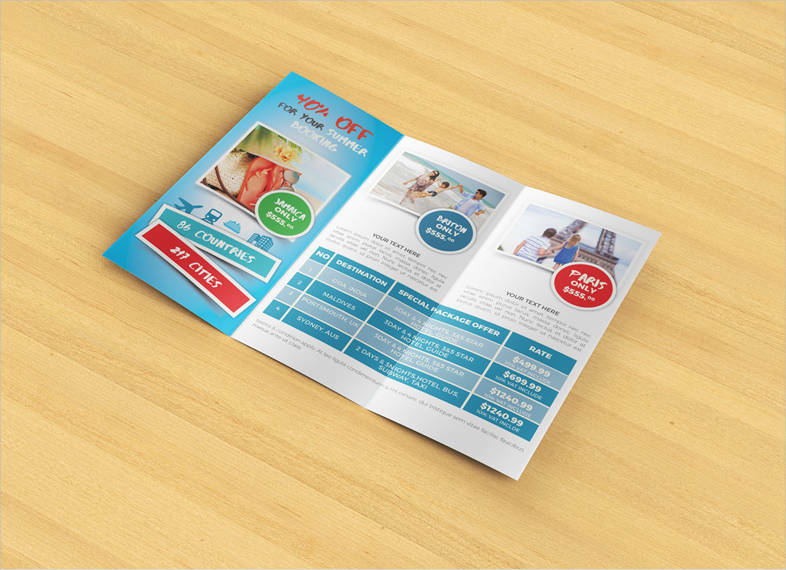 Here is a round up of the important parts of an advertising brochure arranged by their level of importance. The amenities. The most important content clients would want to see are the amenities of the holiday rental. Does it have a spa? How many pools are there? Are there any water-related activities? These details are looked for most of the time when one tries to decide where they want to go. Directions to get there. Finding your holiday rental should be in your brochures too. Future guests would want to find out how they can find you and how long it would take for them to travel going there. A small map to the area is an acceptable guide. The rates. The guests would also want to know how much they would be spending for the duration of their stay. You can list the rooms and their prices for guests to see properly. Promotional deals can also be added to your design to convince more travelers to visit you.